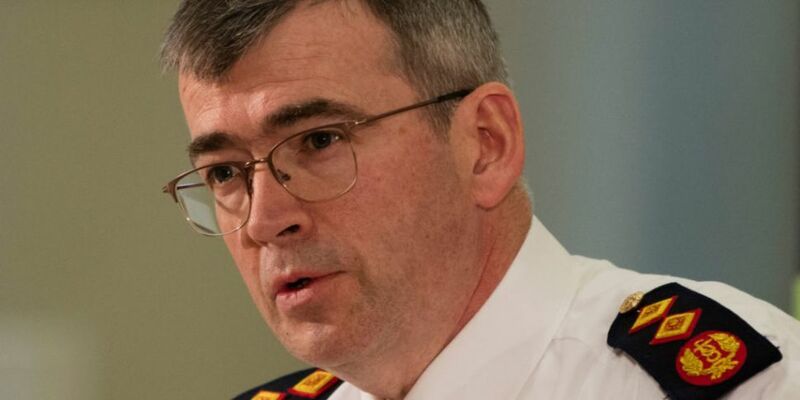 The Garda Commissioner will face calls from mid-ranking Gardaí to clarify their role in home evictions. Drew Harris is to attend the annual conference of the AGSI in Cavan later on Tuesday. Gardaí from the Roscommon and Longford divisions want Commissioner Harris to set out clear policies in relation to the role and function of Gardaí when attending evictions. Gardaí have no role in evictions as they're a civil matter - but do attend to ensure there is no breach of the peace.  It follows a widely reported case last December, where a family were evicted from their home in Strokestown in Co Roscommon. President of the AGSI, Cormac Moylan, has said it is important that the role is clarified for the public as well as Gardaí. "We understand the court orders have to be enforced - fully understand it and fully appreciate that they have a roll there. "But we would like to see some sort of pre-planning". AGSI General-Secretary John Jacob echoed the need for clarity: "The Garda organisation is there to assist a legitimate arm of the State to exercise court orders. It's not our function to enforce them. "And what our president has said I agree with: we need to have a policy in the organisation so everybody clearly understands their role". The conference will continue on Tuesday without two of its senior members.